So why are most chocolate products not really “Healthy” anyway? Primarily because of the way their content is PROCESSED. Traditional processing means that the chocolate is heated, alkalized and combined with artificial and unhealthy ingredients, all of which destroy the cacao’s powerful antioxidants and degrades it’s nutritional content. What’s Wrong With “Normal” Chocolate? Alkalizing (often called “dutching”) neutralizes its antioxidants. Heating further destroys its antioxidants and other vital nutrients. Addition of waxes, milk solids, hydrogenated oils and sugar further degrade the antioxidant firepower of cacao. Why is Beyond, Healthy Chocolate Different? Proprietary cold-processing preserves antioxidants and other crucial nutrients. 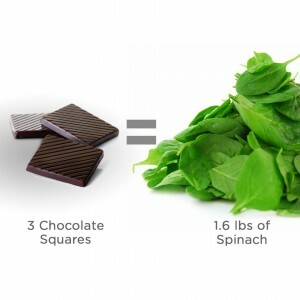 Beyond chocolate does not alkalize its chocolate. We use only natural cocoa butter, sweeteners and other natural ingredients. Ours contain no artificial ingredients. 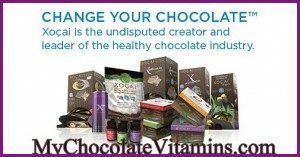 Beyond Healthy Chocolate is the category creator and leader of Healthy Chocolate industry. 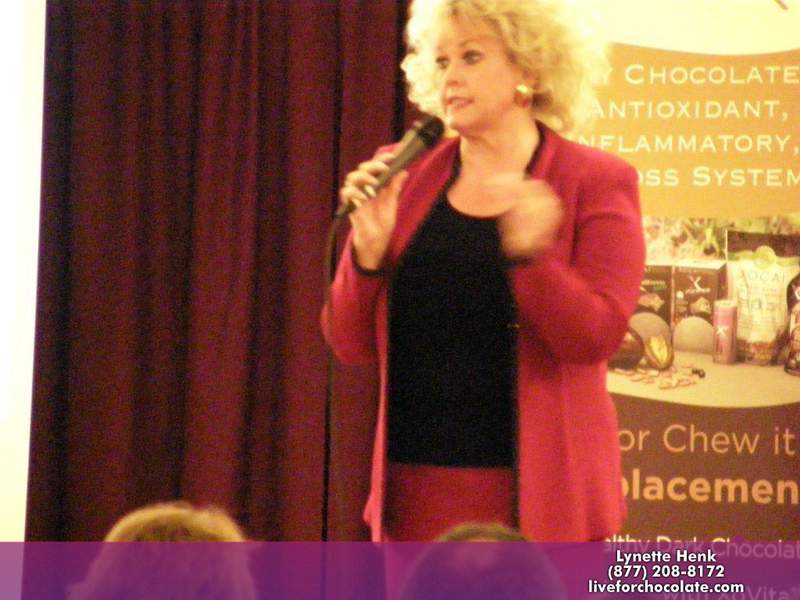 More information on Beyond Healthy Chocolate available at MyChocolateVitamins.com. PreviousWere You Dragging On Monday As You Started Your Work Week? Wellness Chocolate Is The Answer. NextFire Up Your Brain With Beyond Remity Core Regimen; Powerful Nootropic—A Supplement That Supports Cognitive Function & Focus & Better Sleep!